Editor’s Note: A Texas coast native, David Gaston has been in and around the water his whole life. Obtaining his scuba certification at the age of 13 and then working as a commercial diver in the oil fields just out of high school, Gaston turned his passion for all things aquatic into a career. 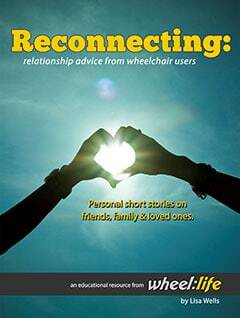 After a motorcycle accident left him in a wheelchair in 1978 just before his 20th birthday, many assumed he’d have to abandon ship. But for him, permanently docking was out of the question. I wanted to continue working on boats, so I went to school and got my degree in marine electronics and avionics. This was before the Americans with Disabilities Act, so everywhere I applied for a job, they told me I wouldn’t be able to get on the boat. So, I decided to buy a boat and run my own shrimp and oyster business for 10 years. 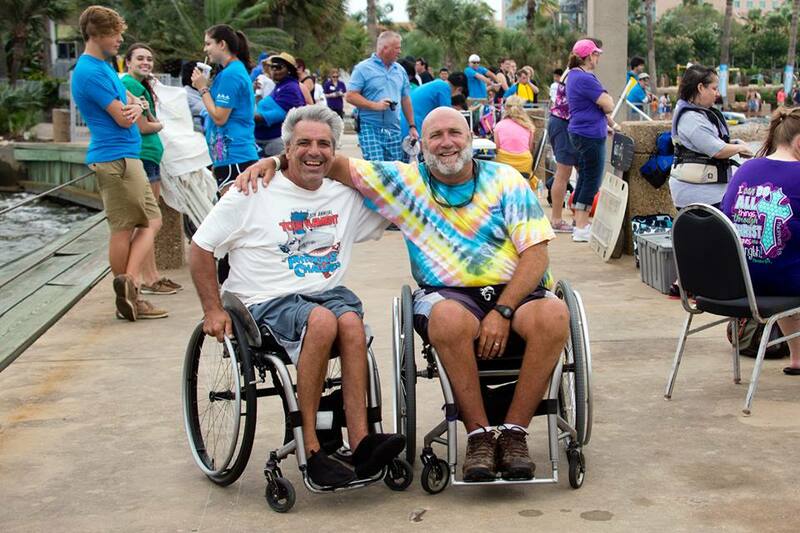 During that time, I met a man named Shorty Powers who ran a nonprofit called Turning POINT (Paraplegics On Independent Nature Trips) out of Dallas. He began bringing groups of people down to the coast, and I would take them out on my shrimp boat or we would go out fishing. That’s what initially got me started in adaptive sports. I really hadn’t been involved with that before; I had just kind of done all of these things on my own. I started the Turning POINT Gulf Coast chapter in 1990. 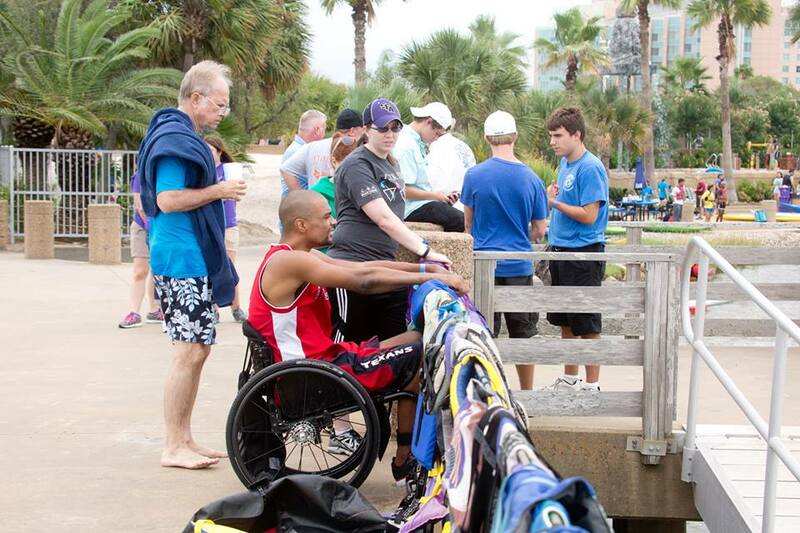 I’m currently the executive director, and we do adaptive outdoor recreational activities, such as kayaking, sailing, and handcycling. 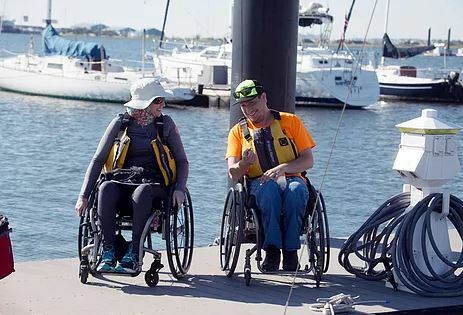 When Sea Star Base came into Galveston, they wanted to have an adaptive program, so they hired me into the community sailing division in 2013. I enjoy teaching, and I really love the adaptive side of it. I get to see people who think these things are not available to them get out there and try for the first time. I watch their abilities grow and see the confidence they gain through it. I enjoy that as much as sailing itself. 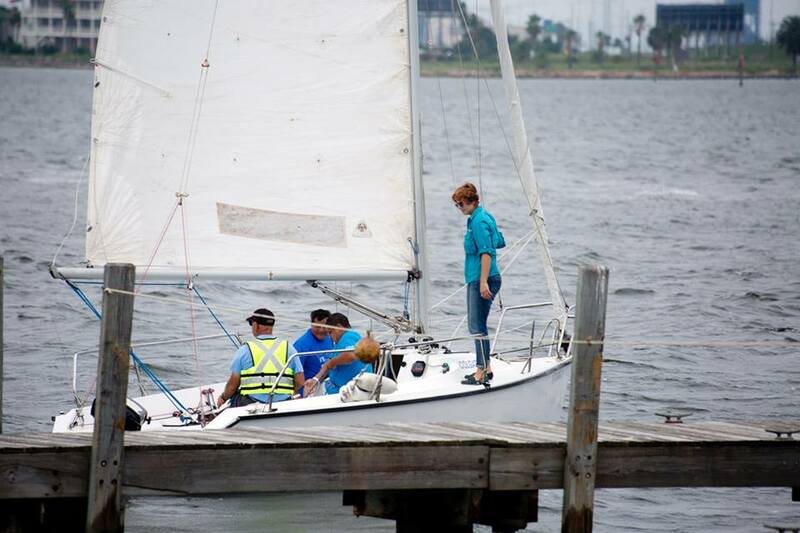 Editor’s Note: Sea Star Base Galveston is the only US Sailing Sanctioned Community Sailing Center in Texas. 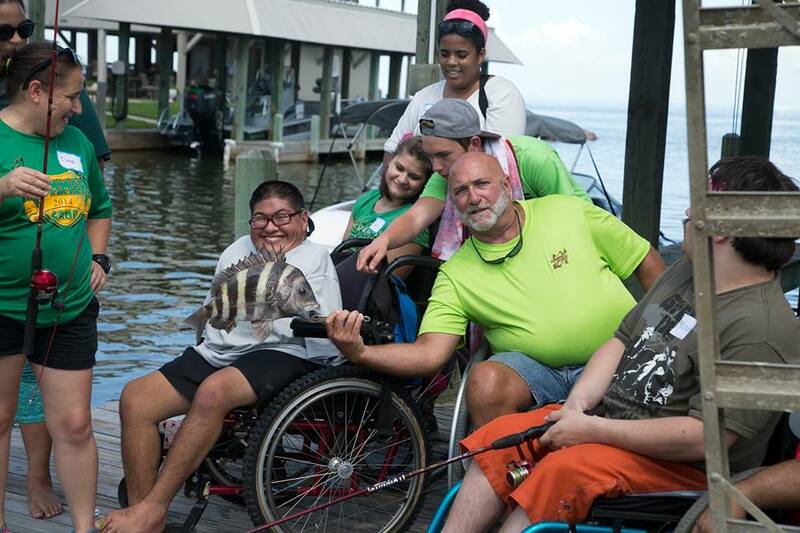 They received the Outstanding US Sailing Community Adaptive Sailing Program Award for 2015. 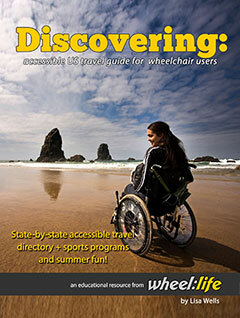 Everybody’s abilities and disabilities are different. 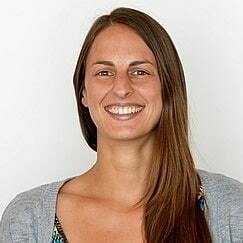 Two people with the same injury level may not have identical needs. Immediately upon meeting somebody, we evaluate what we think they’re going to need in order to steer the boats. We have tiller extensions and seats that fit into the boats. If there are stability issues, we can install bars or provide a five-point harness system, similar to what a racecar driver uses. 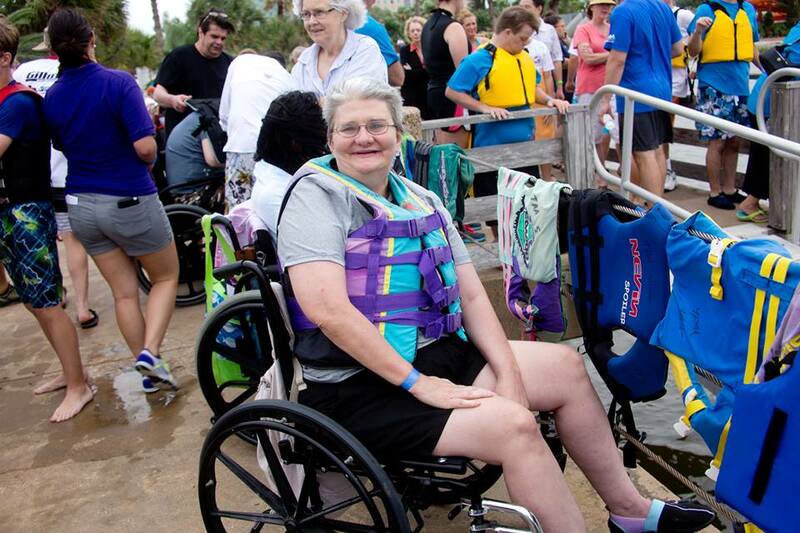 With any of these water sports, if people are worried about falling over or keeping their balance, they’re not going to be able to learn, so we try to make them as comfortable as possible. When veterans come home from serving in the military, they don’t have that team anymore that they’re so used to working with, so sometimes, it’s hard for them to build new relationships and trust people. We host five-day boot camp-style training sessions where we give them a short classroom lesson to explain the parts of the boat and the general concept of sailing, and then we put them out on the water. Suddenly the boats are heeling over, the lines need to be trimmed, and the boat doing well is dependent on each person doing their job properly. They’re out there learning all these new words and techniques and getting things thrown at them at a fast pace. It’s physical, and within just a couple of days, they’re working together as a team; they’re able to trust the guy next to them to do his job. 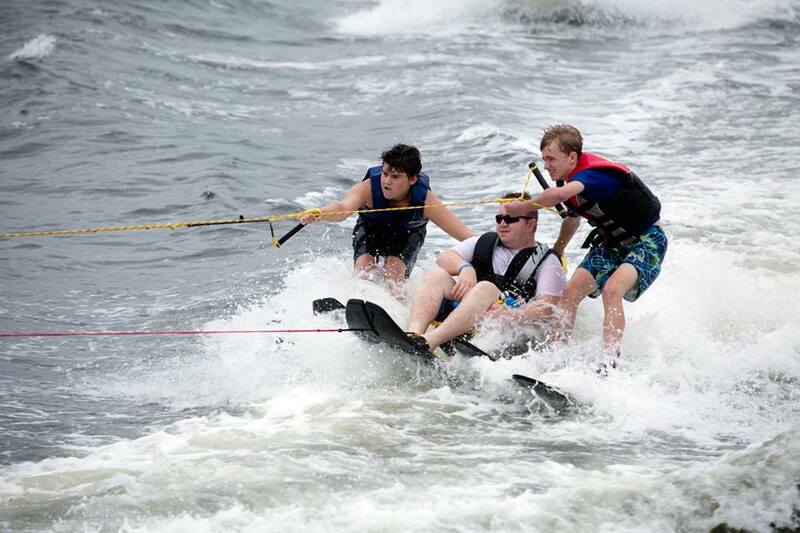 It’s very competitive, but unlike other sports, you have downtime where the three people in the boat are sitting next to each other, and they can actually have a conversation. By the third day or so, they’re opening up to one another. It turns into group therapy without them even realizing it. We also add in other team-building elements throughout the week such as a barbeque cook-off, where the boat teams compete against each other. Editor’s Note: For more information on Sea Star Base’s sailing boot camps for veterans, check out this brochure. 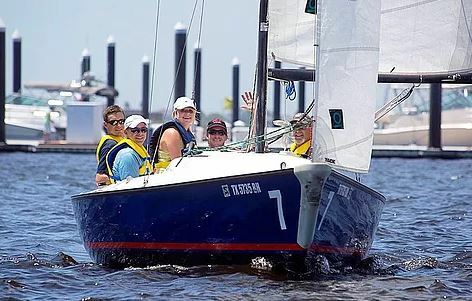 Sailing is one of the few sports in which a person with disabilities can compete with able-bodied people at the same level. We can sail on the same course in the same boats. We may get dealt a bad hand one day, but we can’t let that ruin the rest of our lives. Just come on out and try it! We’ll give you the necessary tools. We get one shot at this life. If we don’t get out there and try these things, we’re going to be missing out on so much. We have to push beyond that fear and just get out there and do it. There’s so much to be gained from it. 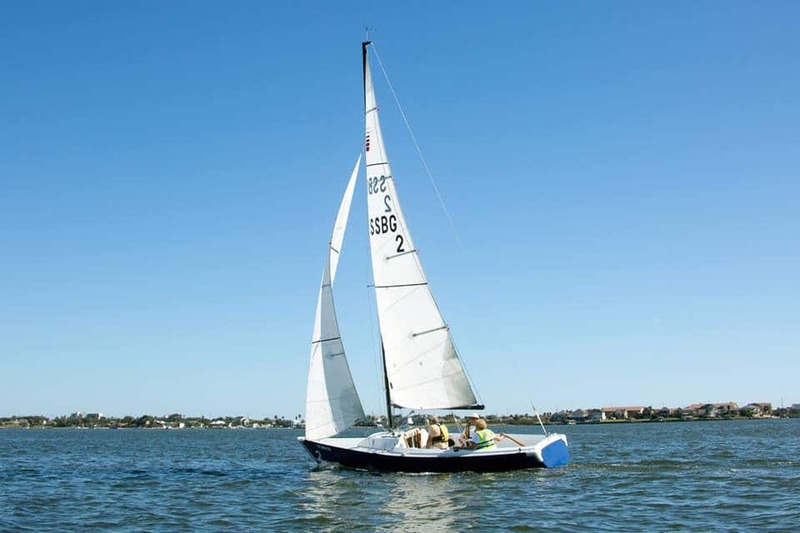 Editor’s Note: If you’re interested in learning how to sail, call David Gaston at Sea Star Base at 409-572-2562 ext. 2 or send him an email at dgaston@ssbgalveston.org. Connect with the Sea Star Base Community Sailing on the web, on Facebook, and on Instagram. You can also visit Turning POINT Gulf Coast Chapter on the web and on Facebook.